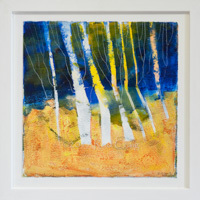 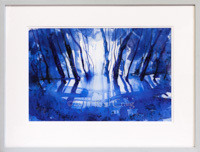 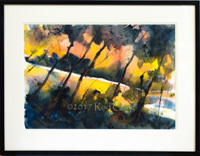 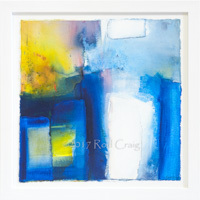 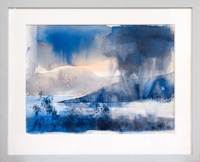 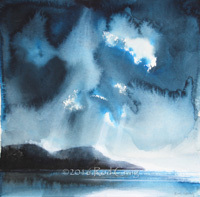 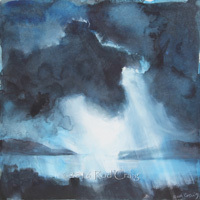 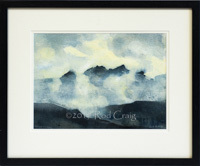 Striking, rich, indian ink and watercolour paintings that capture tones, mood and elements in a bold fluid style. 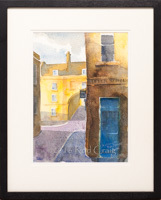 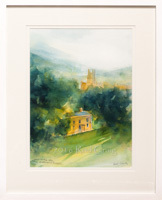 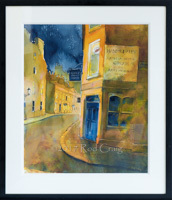 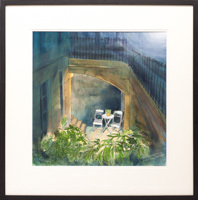 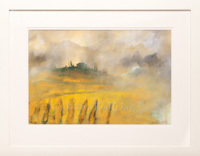 Rod's mastery of watercolour creates powerful atmospheric paintings of Bath and its surrounding countryside. 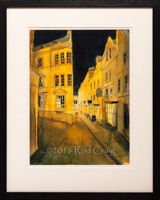 Recent subjects are both Bath and Cornwall. 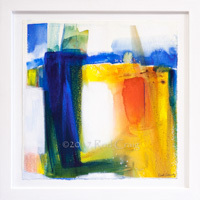 We are showing his new collection at our Bath gallery early September and at St Ives a little later in the month.